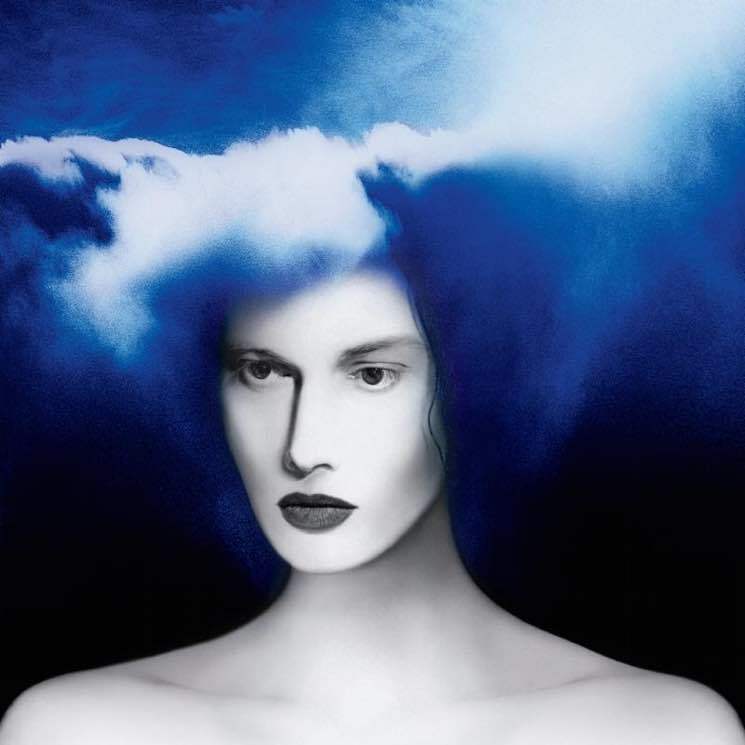 Jack White Shares New 'Boarding House Reach' Song "Corporation"
Here to give the world a "100% human experience," Jack White is teasing his new Boarding House Reach album with another new track. This time, it's a song called "Corporation." Down below, you can stream the new track, which comes in the wake of "Connected by Love" and "Respect Commander." "Corporation" also follows the announcement that White will not be allowing any phones at his upcoming gigs. You can check exactly which concerts you can't use your phone at over here. As previously reported, Boarding House Reach is due out March 23 via Third Man Records/Columbia. For now, though, listen to "Corporation" below — and on your phone even, if you like.